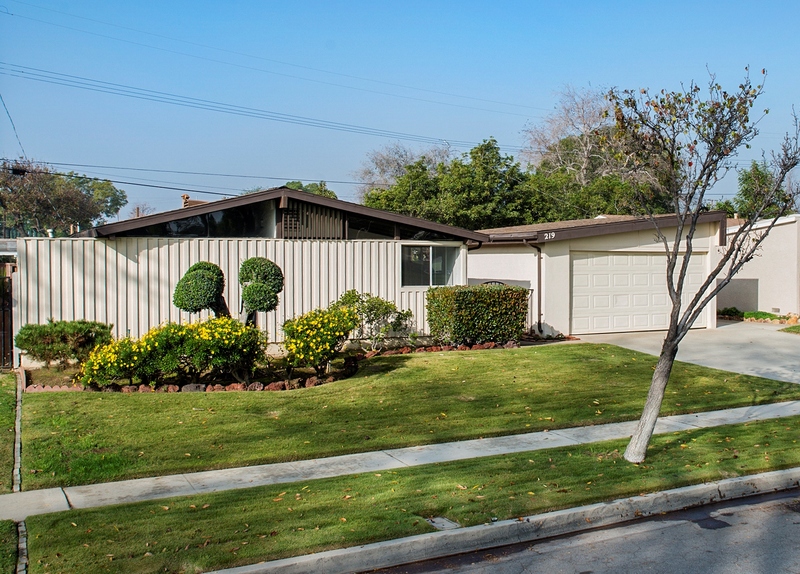 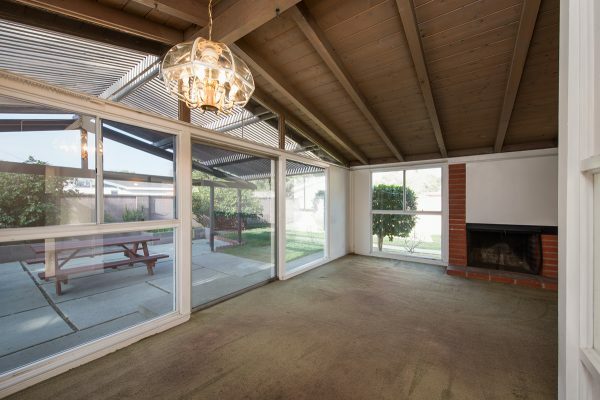 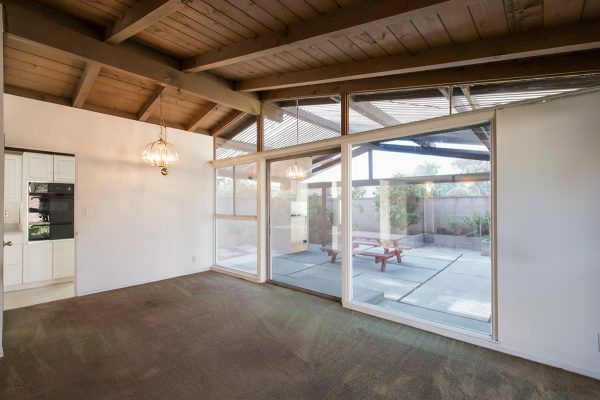 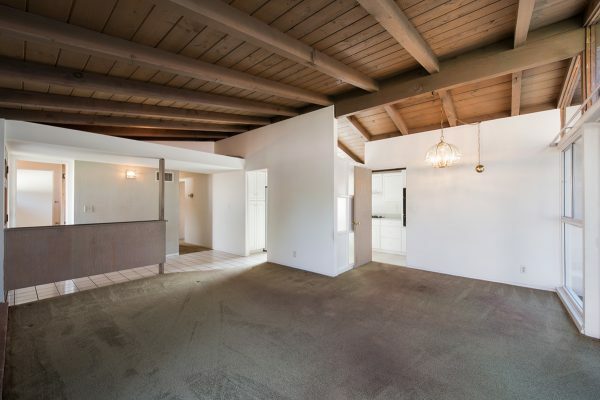 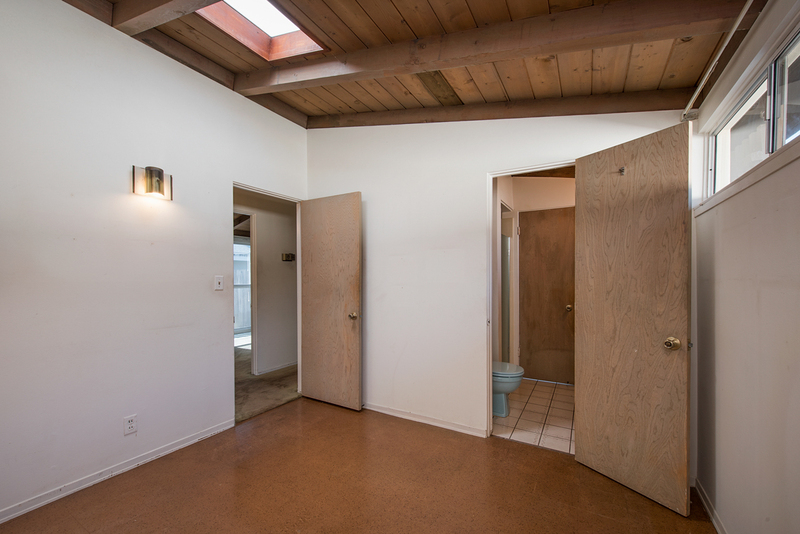 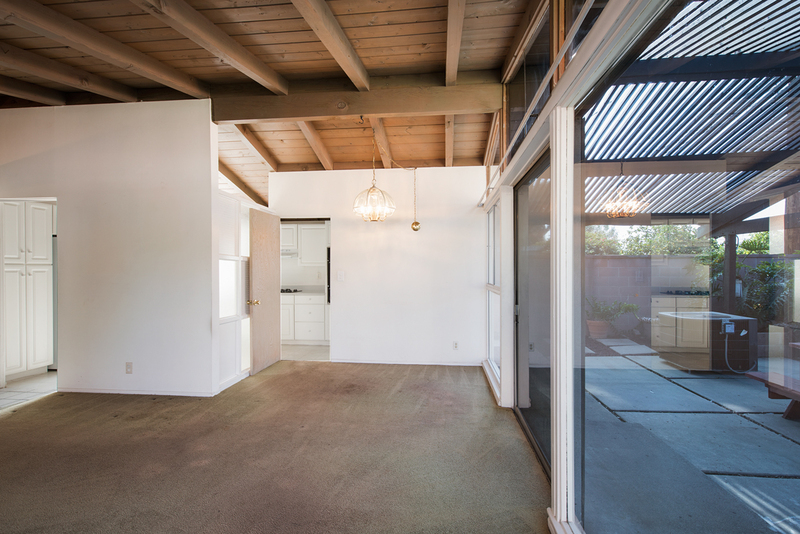 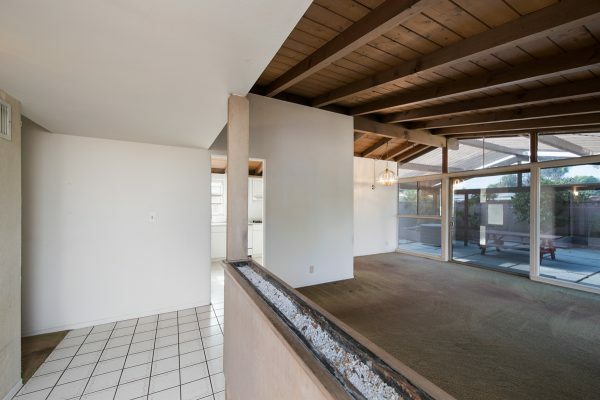 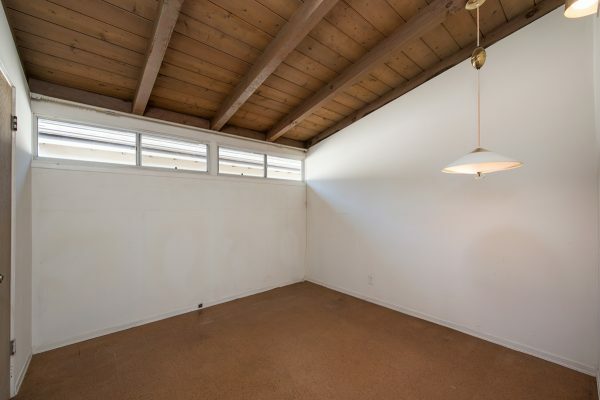 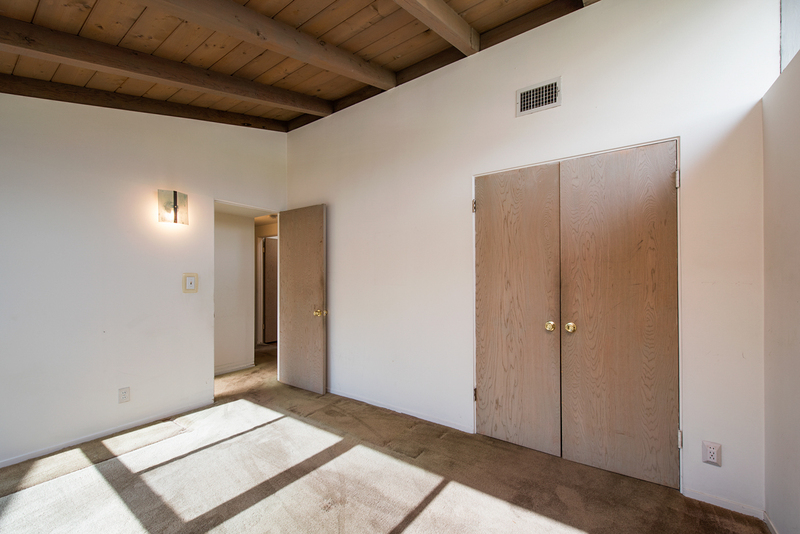 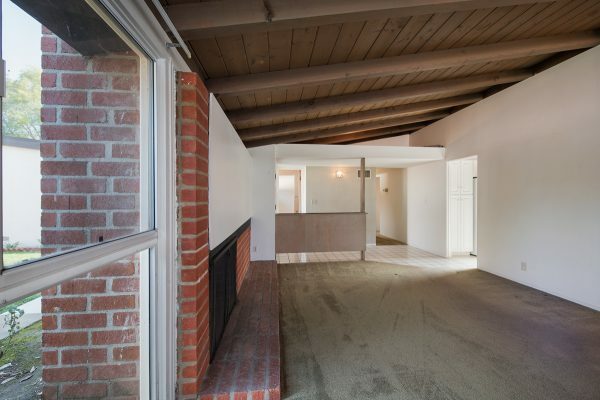 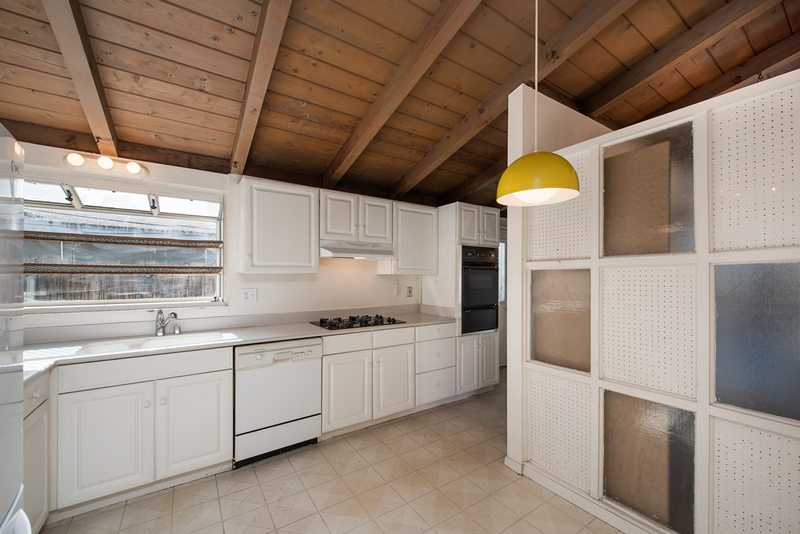 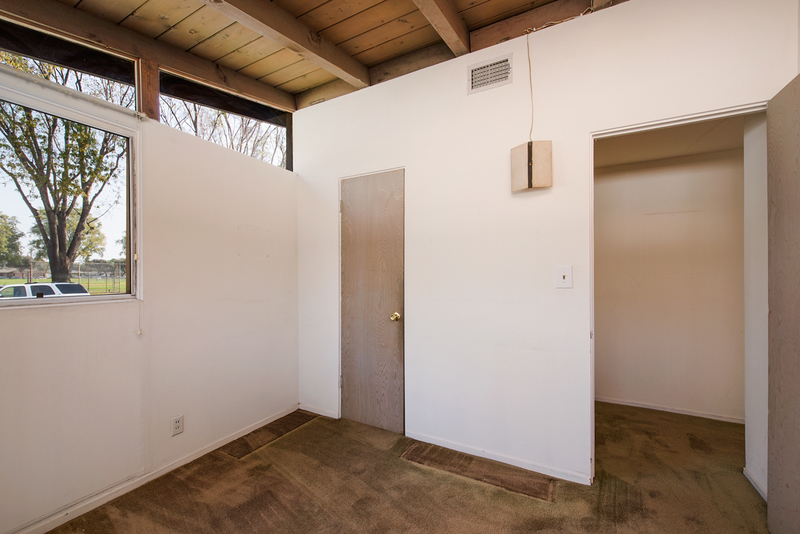 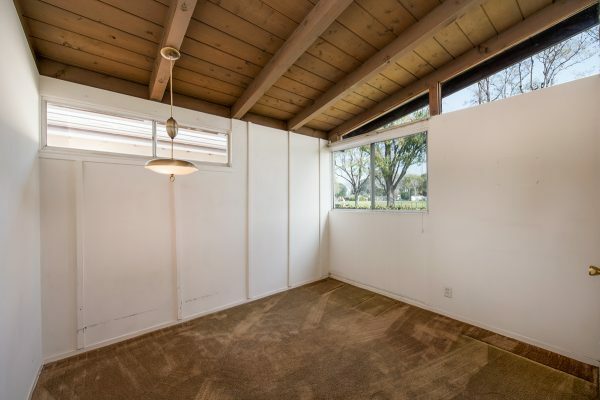 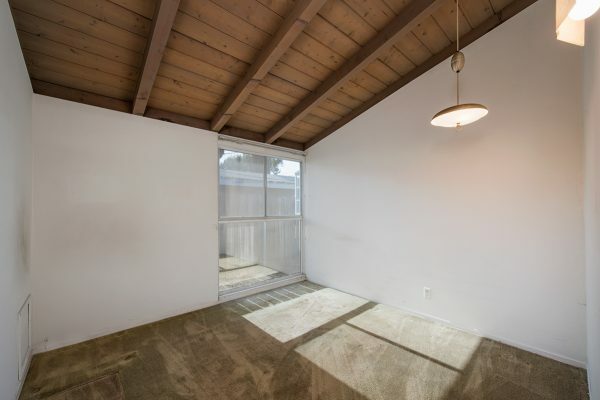 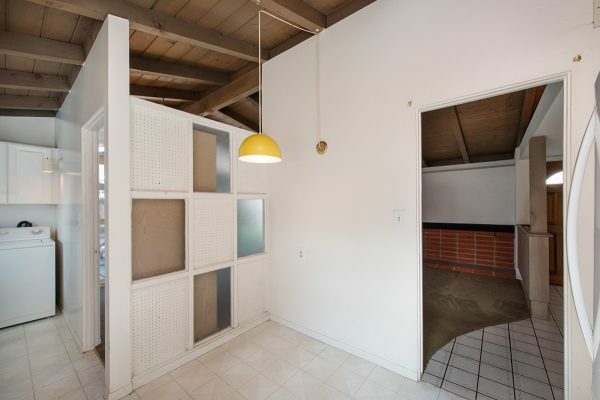 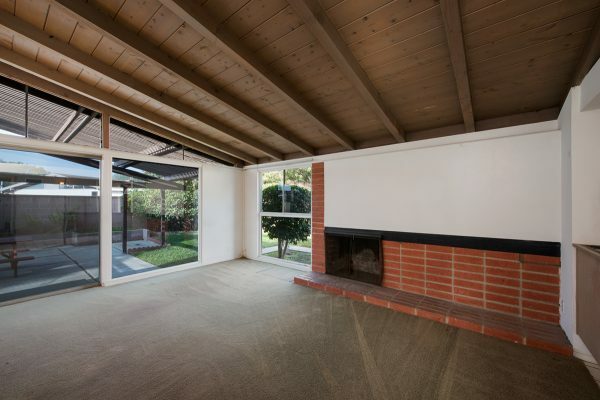 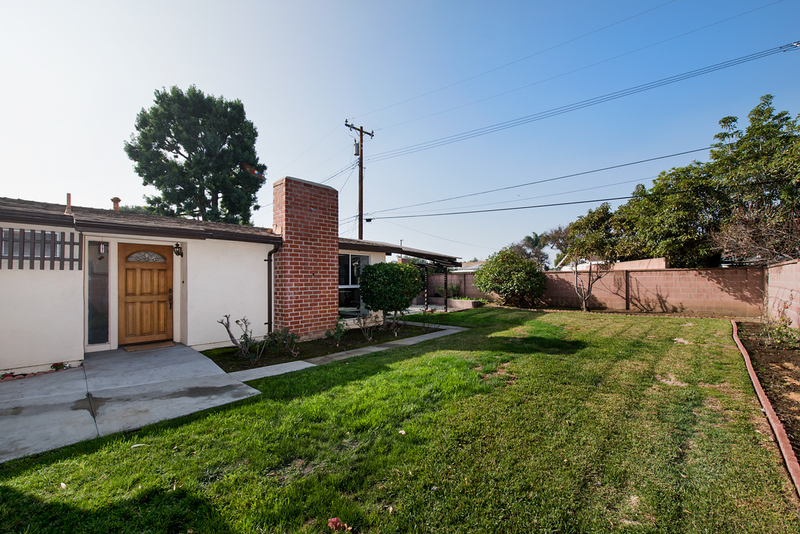 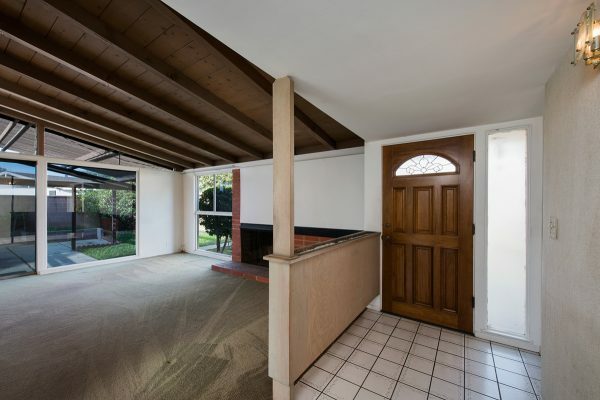 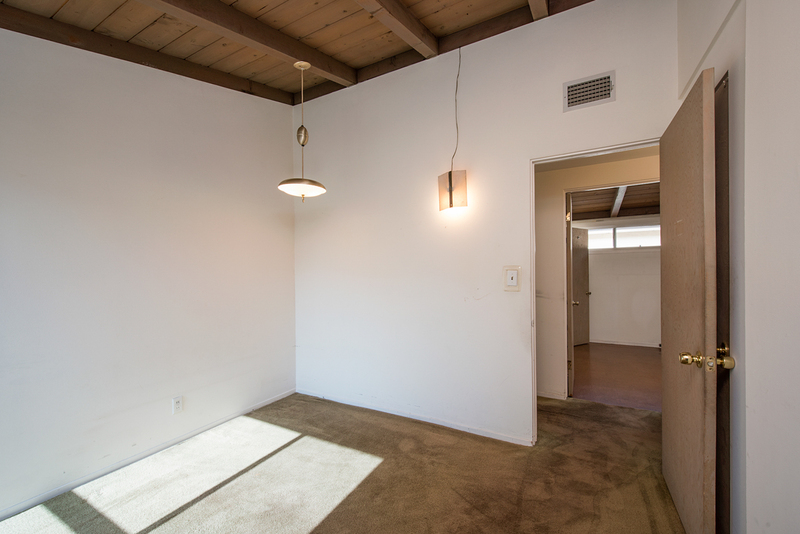 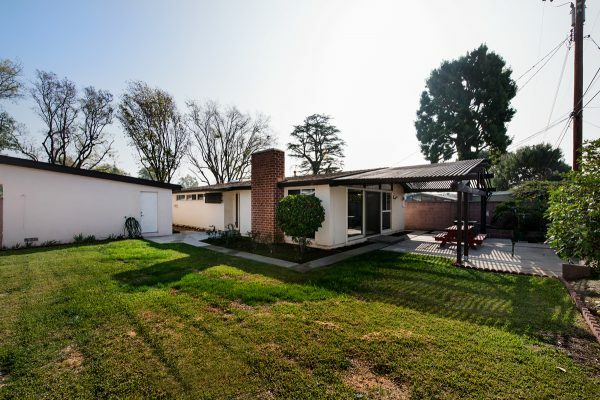 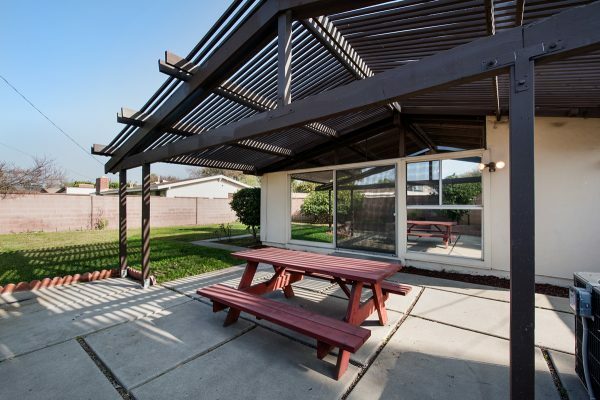 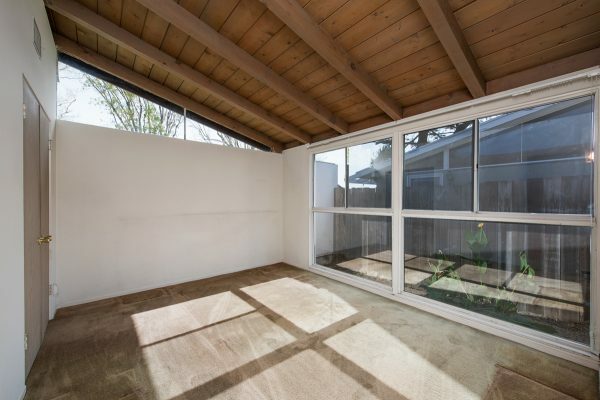 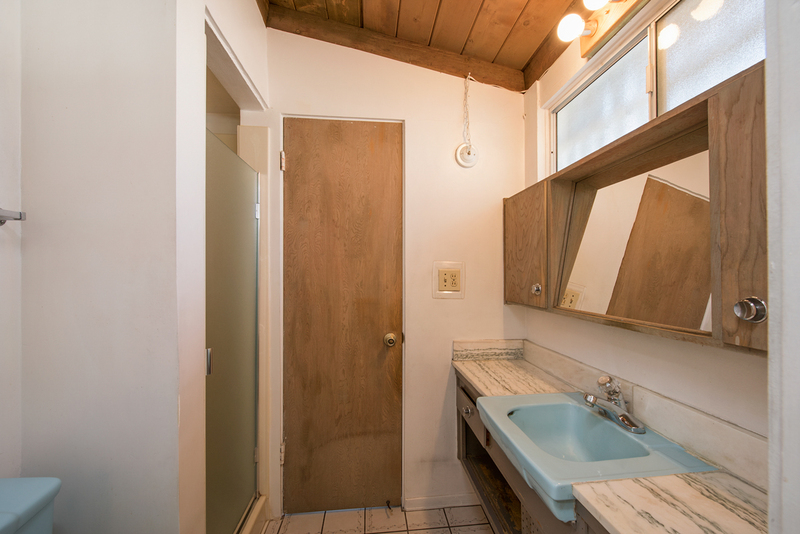 Mid Century Modern Home Located Near Cal State Fullerton – This Fullerton home designed in the Joseph Eichler style with a-frame post and beam construction featuring clerestory windows designed to bring the outdoors indoors filling the space with warm natural light. 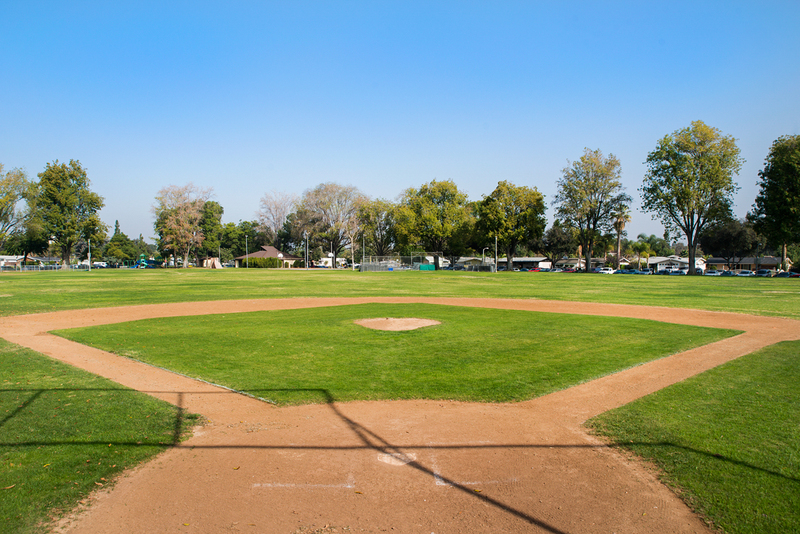 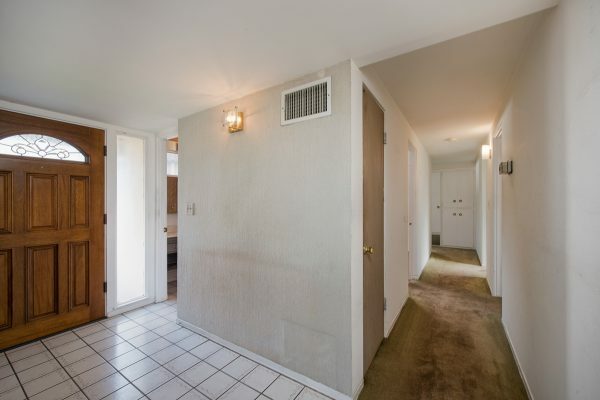 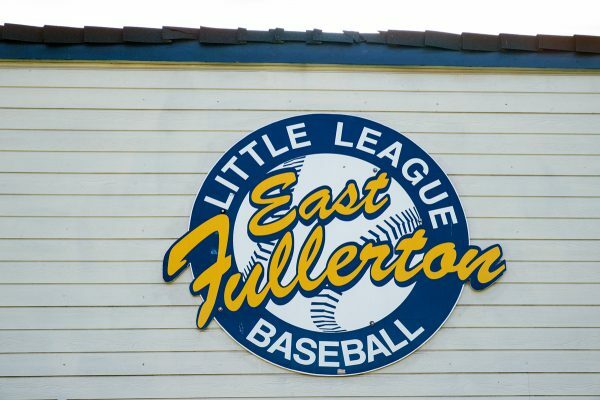 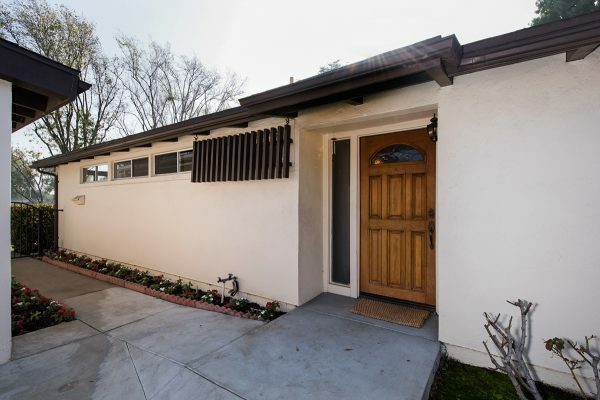 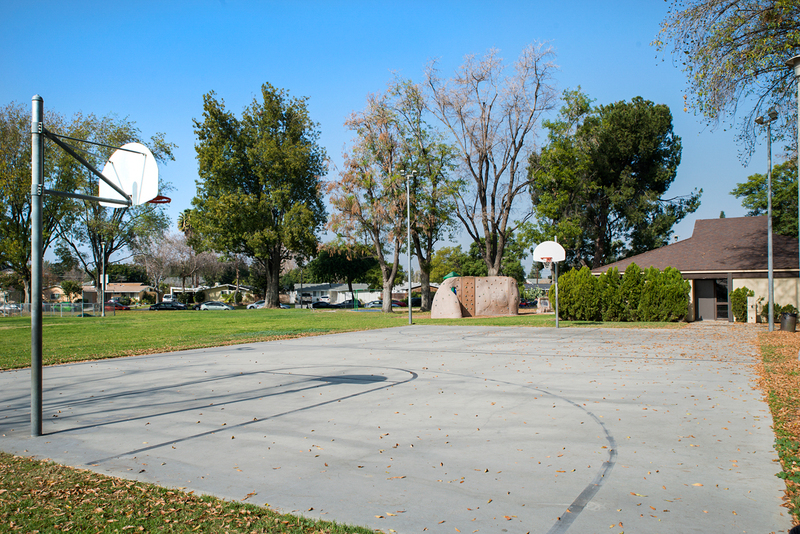 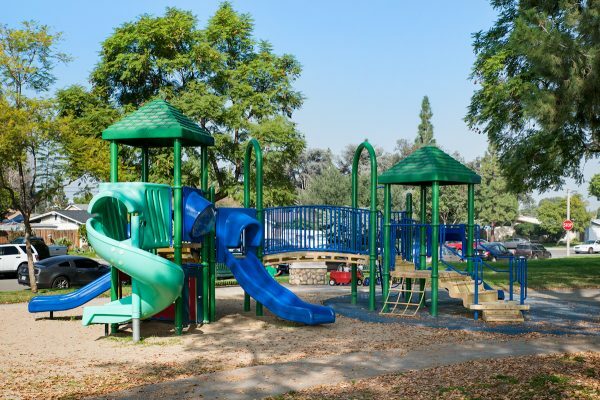 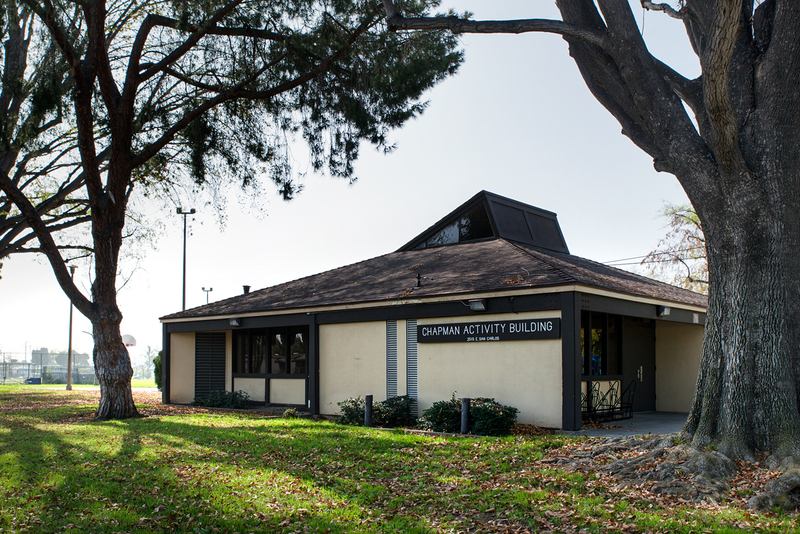 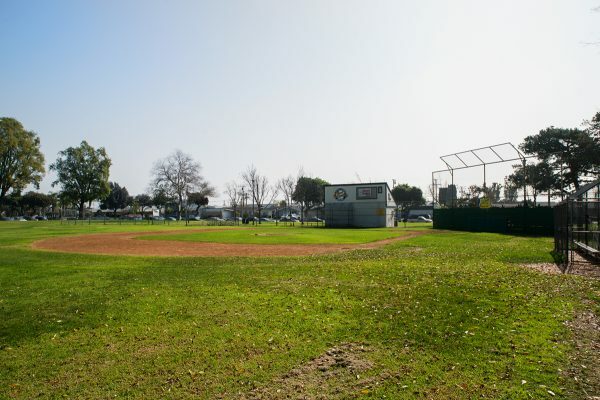 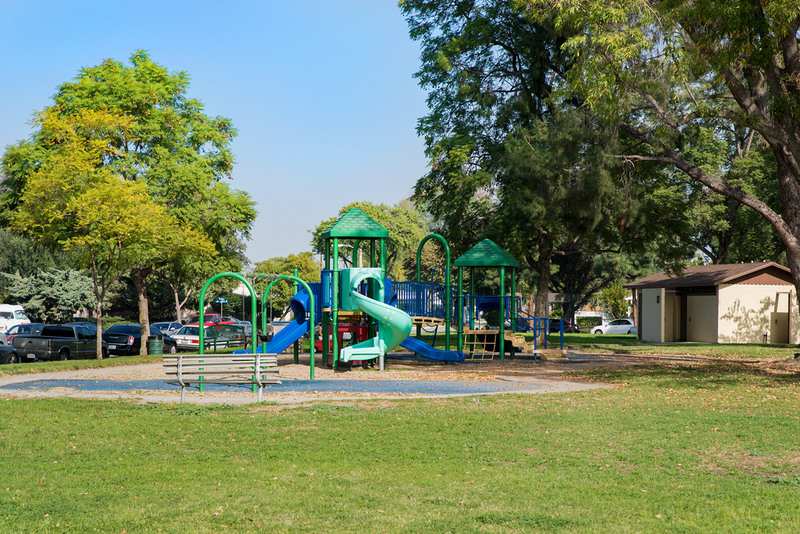 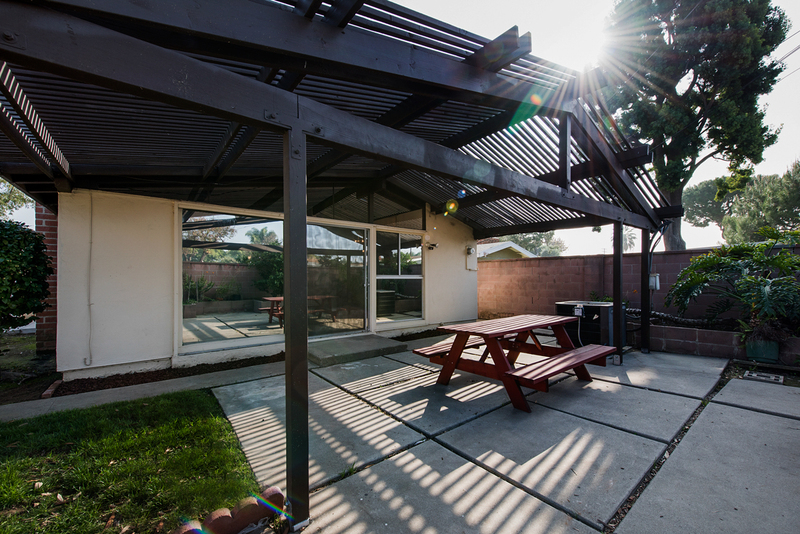 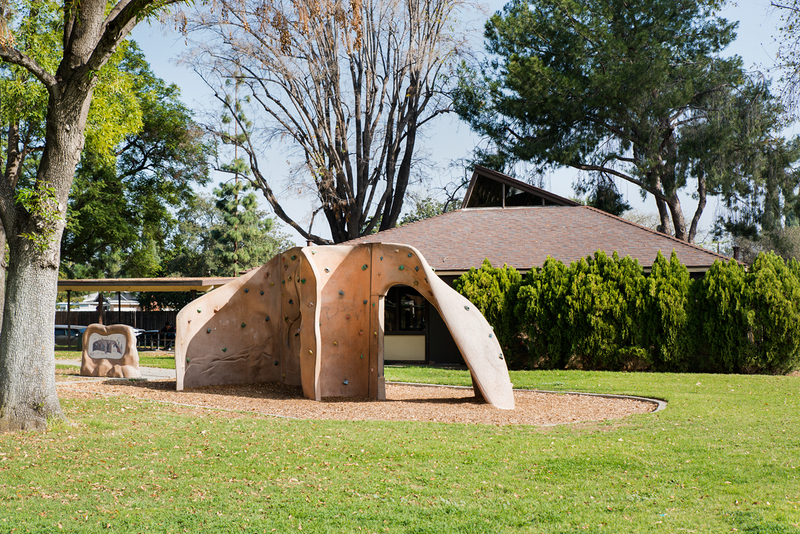 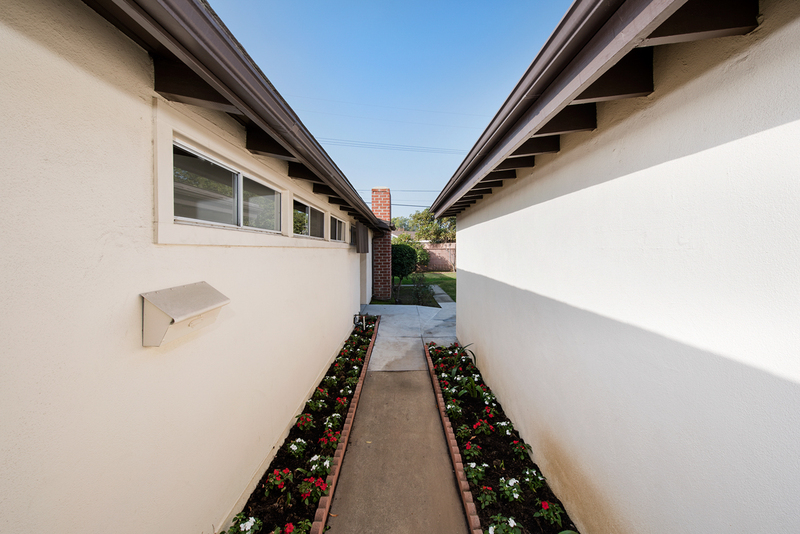 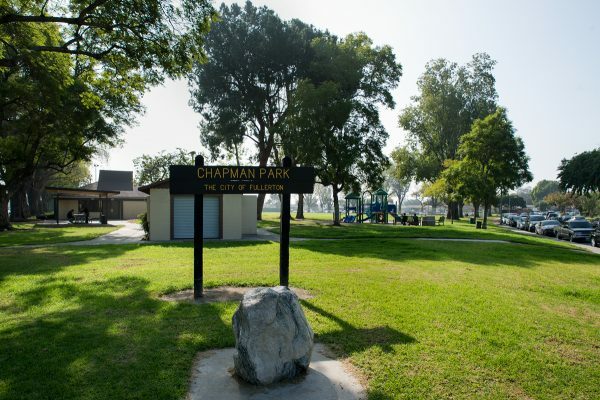 Ideally located in the Chapman Park neighborhood near Cal State Fullerton, right across the street from Chapman Park, near the 91 and 57 freeways, and a short distance from Downtown Fullerton. 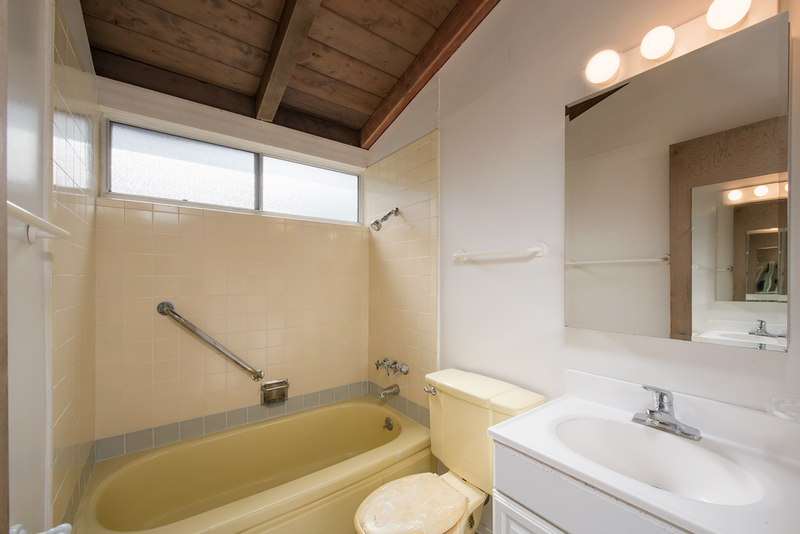 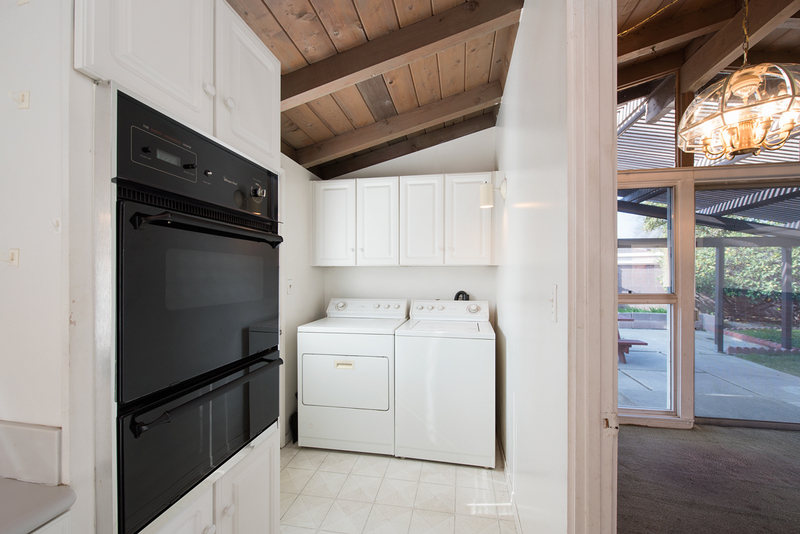 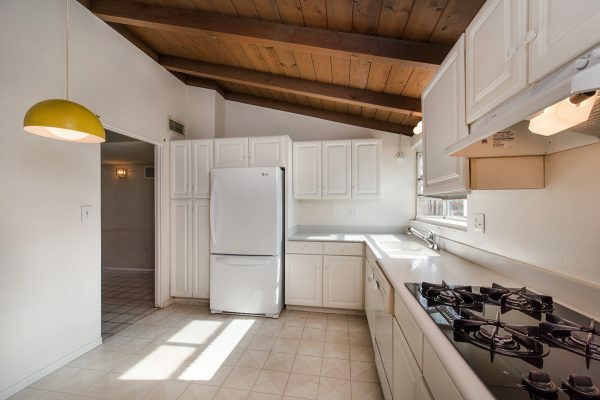 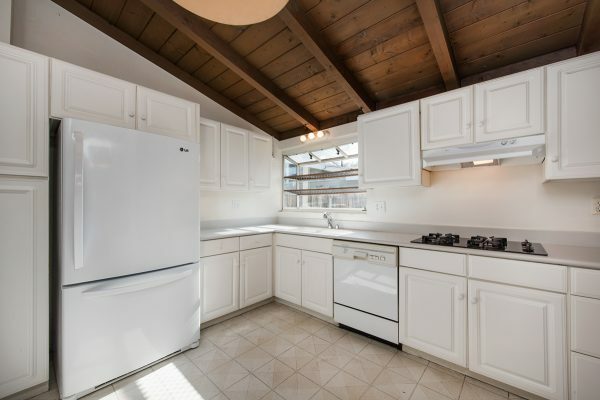 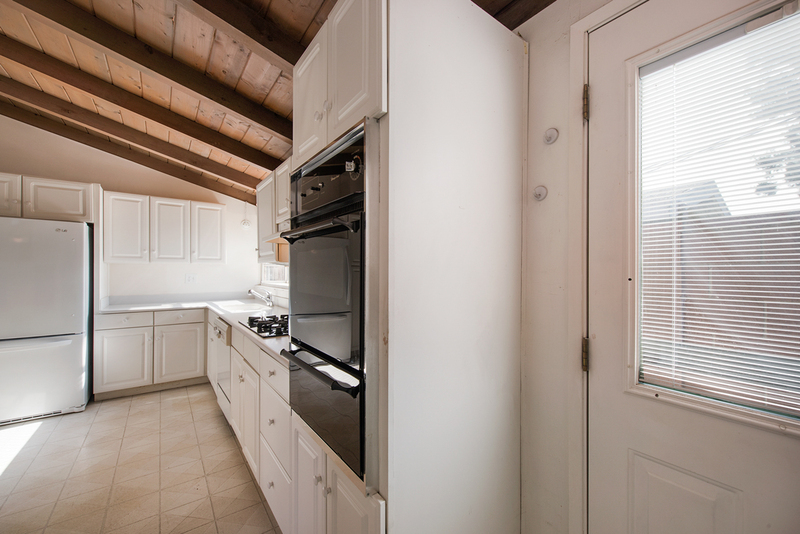 This home’s features include: Vaulted Beam Ceilings, an updated kitchen with a newer LG refrigerator, central heat and air, 4 bedrooms, 2 bathrooms, an open living room with cozy fire place, inside laundry area with washer and dryer, full 2-car garage, large patio cover, and delightful landscaping. 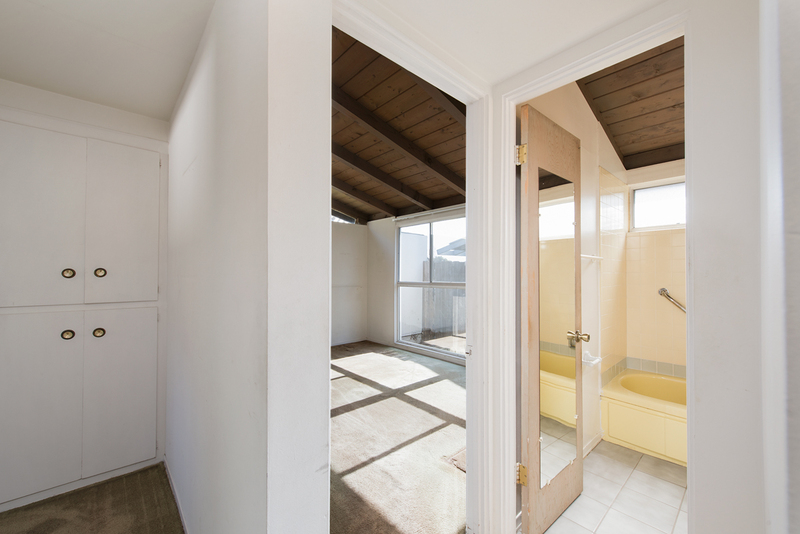 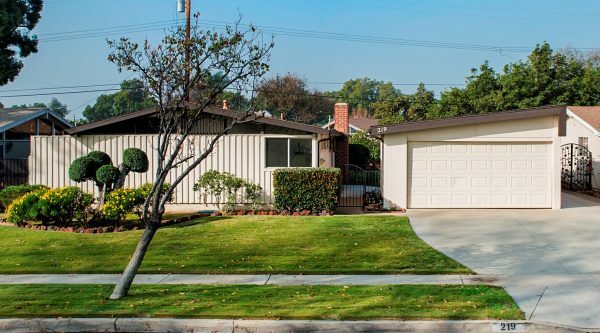 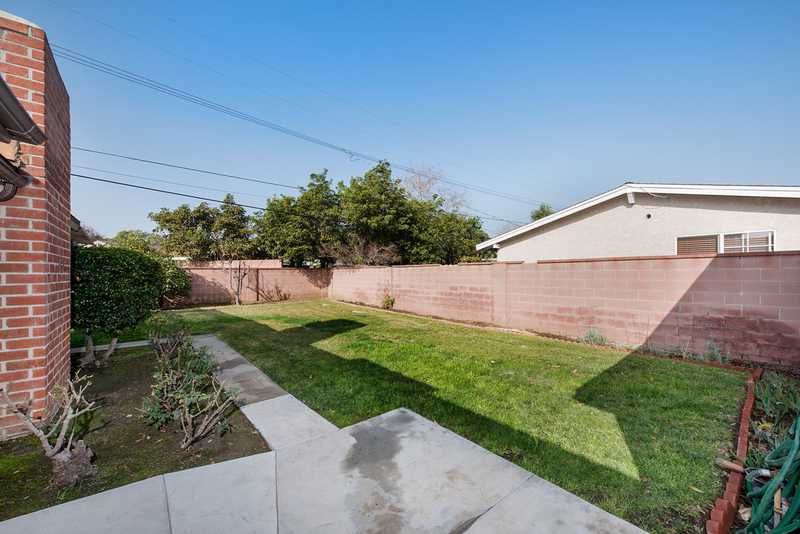 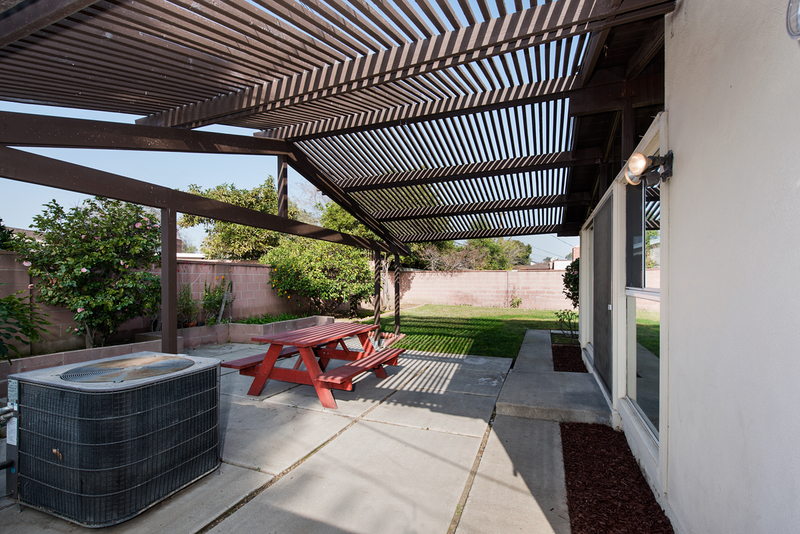 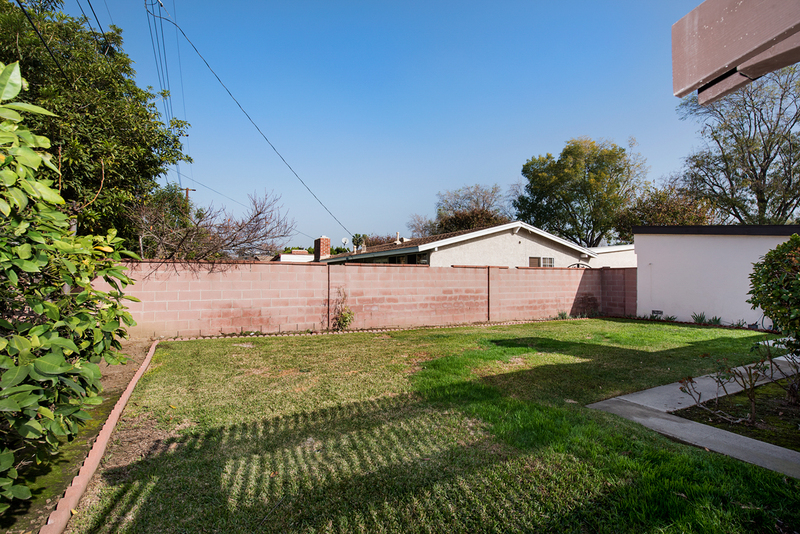 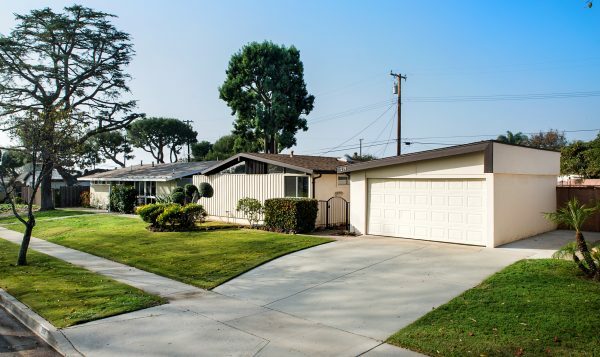 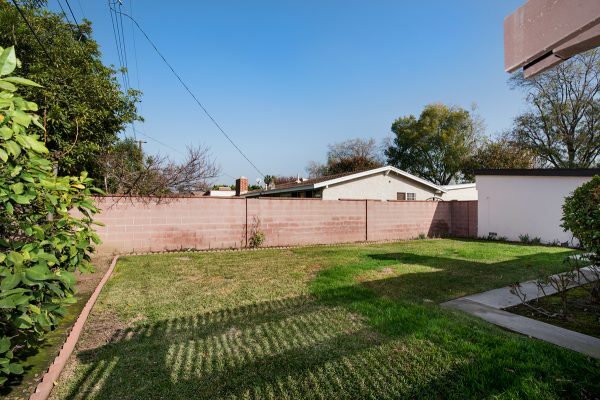 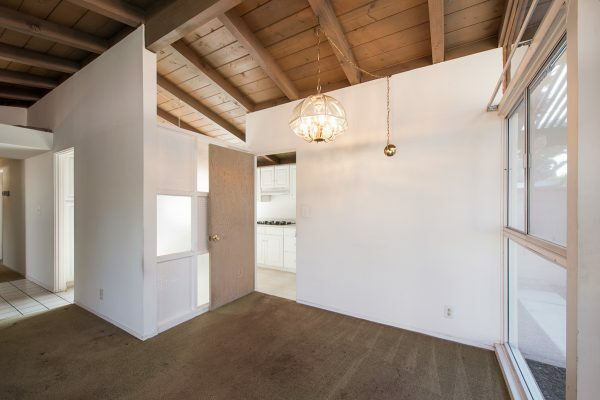 Bring your paint brush to freshen up this Fullerton home because it’s priced to sell.